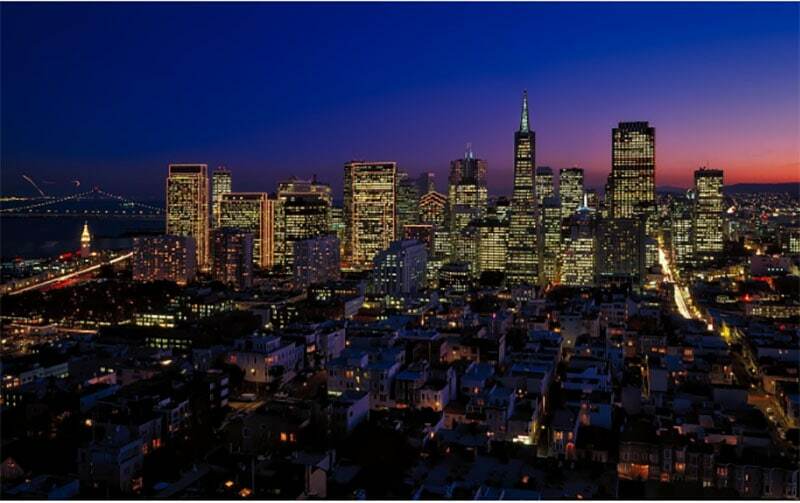 When someone mentions taking tours in San Francisco, what’s the first thing that comes to mind? The Golden Gate Bridge? The eclectic food scene? The trolleys? While all of these things definitely scream “San Francisco,” the perfect day in this city doesn’t have to include any of them (although it should!). Are you ready to plan your perfect day in “The City by the Bay?” If so, keep reading for some invaluable tips! Wake up like a San Franciscan native by checking the sky. Fog, wind, and rain can invade with no previous notice, so it’s best to dress in light layers. As you are planning how to get around, keep in mind the ride-share services Uber and Lyft were born here; however, you can also opt for the BART subways, Muni buses or cable cars. You will want to plan some type of transportation since the hilly terrain is going to wear you out pretty quickly. Once you are up and going, you can begin plotting out your day. Visiting the Golden Gate Bridge is a must for your perfect day in this town. Believe it or not, this is actually easier than it sounds. While the wind can be a bit blustery, and on the weekends it’s pretty crowded, the trek (which is just 2.7 kilometers) is well worth the effort. If you’re on the north side of the bridge, take the time to walk up the small hill to Hendrik Point. Here you can take a break while enjoying the amazing skyline, all framed by Golden Gate Bridge’s arches. This is a San Francisco staple. In-N-Out Burger is essentially the Shake Shack of the West Coast. The MO of this fast food restaurant is to be sustainable and healthy and sell nothing pre-packaged or frozen. The vibe of an old-timely diner is pretty cool, and the food is remarkable. Helpful Hint – order your burger “animal style,” which includes a cooked beef patty, mustard, grilled onions, extra pickle, tomato and lettuce. This is a hipper part of the city, where young people can be seen having brunch and browsing through the vintage shops. There’s also a rather remarkable chocolate factory located here. Do you love the local art scene? If so, be sure to visit Clarion Alley. Here you will find locally created murals and can even watch a few of the talented artists in action. You may wonder, is Alcatraz really worth a visit? The answer is a resounding “yes.” However, trying to visit one of the most famous prisons is often as challenging as trying to escape from it. The tours are usually sold out up to two months in advance. As a result, you need to make sure you plan ahead. If you want a real treat, consider a night tour, which will provide you amazing views of the city and a real feeling “lockdown” situation, where you will be placed inside the cells. Alcatraz is especially fun to visit if you are visiting the city with your children. It’s quite an experience for families! 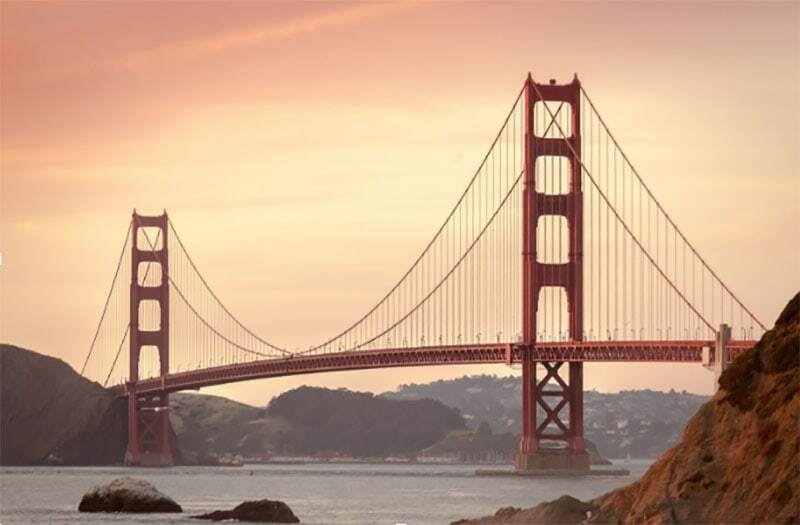 When it comes to visiting San Francisco, there’s no question that there are more than a few things to do and experience. However, if you want to plan the perfect excursion to this city, you need to make sure the items found here are on your list. You will find this city is one that welcomes you with open arms, and chances are, you won’t be ready to leave after a single day.